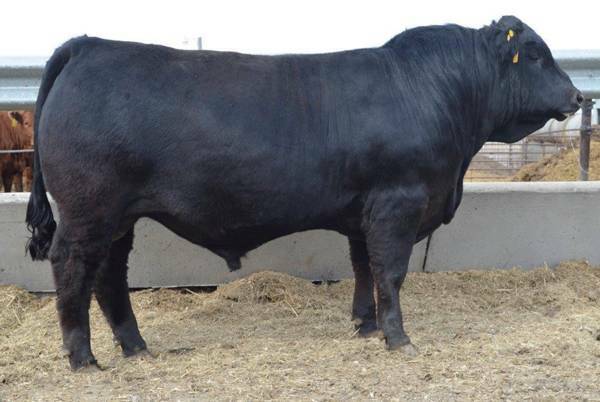 High selling bull from Springcreek for $47,500. 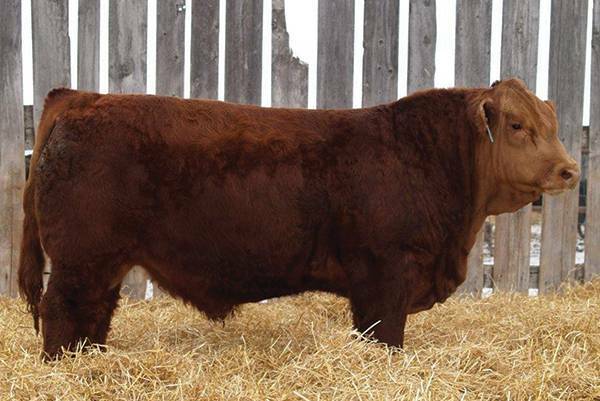 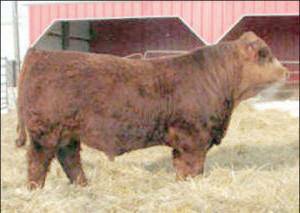 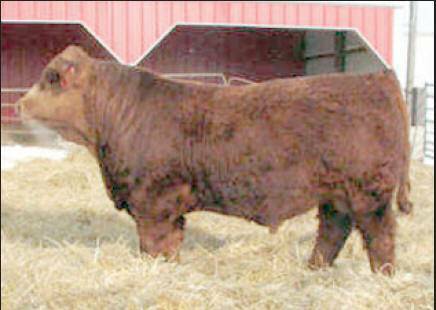 Owned with Bata Brothers Simmentals, ND. 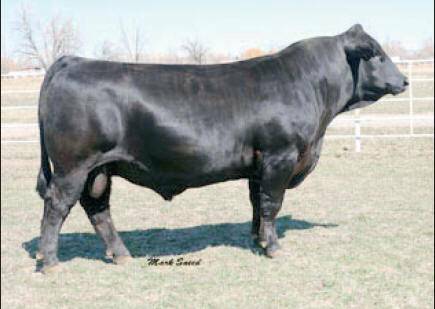 Spring from McMillen’s in Carievale, SK, Canada.